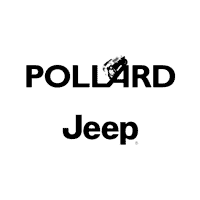 Every vehicle in our lineup at Pollard Jeep has been designed with thought, style, power, comfort and overall ruggedness in mind. Some of our vehicles have a more sophisticated and luxurious feel than others, but all are designed to impress you with great on road and off-road performance. 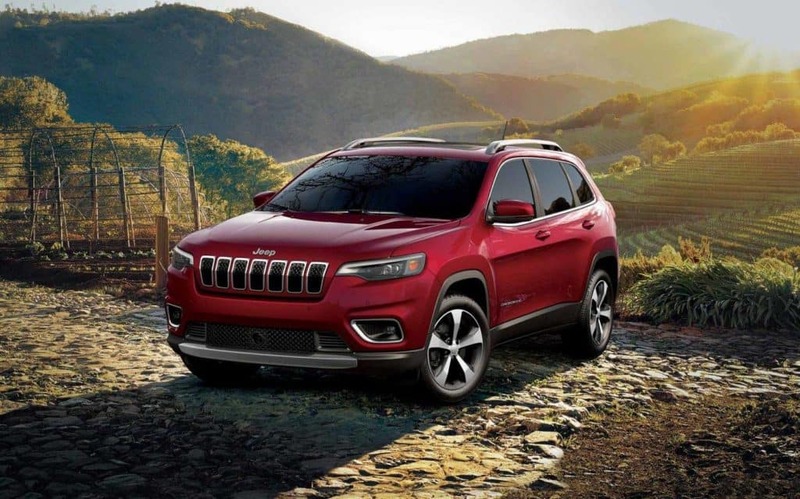 When you make the smart decision to stop by Pollard Jeep in Boulder, you will have a chance to stroll through our lot to admire our new lineup in person.